Printing letter and legal paper cases, 10 reams, 5000 sheets best prices. 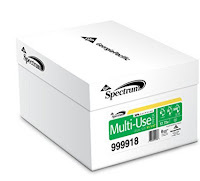 Spectrum 30% Recycled Multi-Use paper contains 30% post-consumer fiber, making it an excellent solution for those who choose recycled products for their home and business needs. Engineered to the same high quality standards as non-recycled papers, this performer is suited for copiers, laser and ink jet printers and high volume imaging machines. Spectrum Recycled Multi-Use is an ideal option for general business printing when the benefit of using a recycled product is imporltant. Checked on February 23, 2018. Prices may change anytime. For faster connection I use Ethernet cable, but if you are on the road is also good to have several USB ports available. A Surface computer does not have Ethernet so this accessory solve the problem. Quick Sync: Enjoy data transfer speeds of up to 5 Gbps. Transfer an HD movie in seconds. Cabled Connection: Get reliable, fast access to the web at speeds of up to 1 Gbps through the Ethernet port. Compact and Convenient: Distinctive “power-bar” design takes up the least possible amount of space in your computer bag. What You Get: Anker 3-Port USB 3.0 Portable Data Hub and Ethernet Network Adapter, 1.6ft / 50cm USB 3.0 cable, welcome guide, our fan-favorite 18-month warranty and friendly customer service. 3 x USB 3.0 Ports and 1GB Ethernet Port enable you to access rapid data transfer and wired internet connectivity immediately via 1 sleek, heavy-duty hub. Plug in and unlock ultimate convenience. It only cost approximately $12 for 50 feet of Ethernet cable so you can get to the router easily. 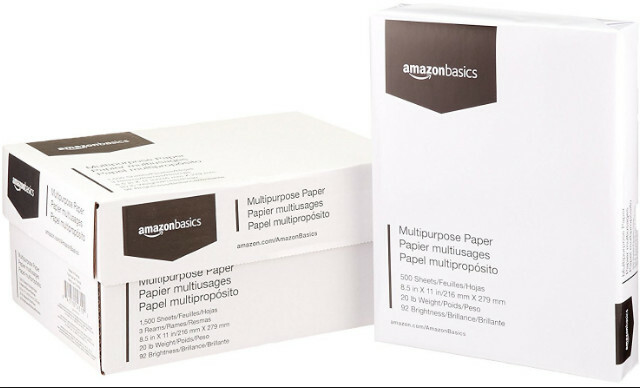 Accessories that come handy for notarization with a desktop, laptops or a surface computer. Connect 4 devices to your PC easily and conveniently with this Super Mini 4-port USB hub. Expand one USB 2.0 port into four. 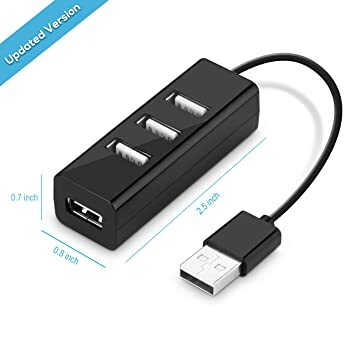 It is especially great for notebook need to connect multiple USB devices at once and fully backwards compatible with USB 1.1 product. Lightweight and compact design (2.5 x 0.8 x 0.7 Inch) for added portability. I use surface for digital signings and electronic notarizations(you and clients can sign on the screen with the fingers); it would be great to be able to have an Ethernet connection(faster) so you can connect to a router anywhere. For this I prefer the 3 USB ports with an Ethernet port.